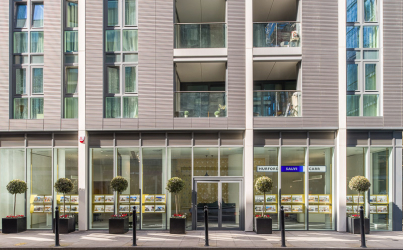 Atifa is our Sales & Lettings Coordinator for the Aldgate and Shoreditch offices. With an international background, Atifa completed her marketing degree and started her professional career in Pakistan and Qatar, before moving to the UK. She began her property career in 2012 within the construction sector before moving to our sector in 2016. 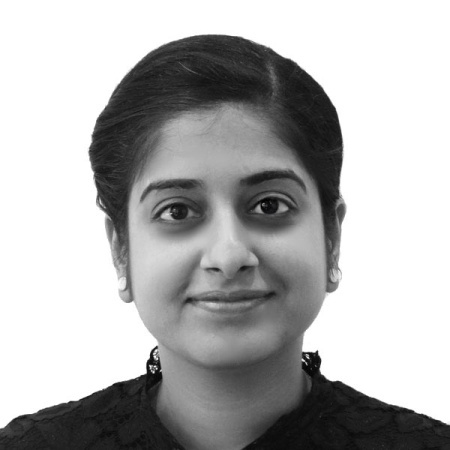 Atifa is ARLA qualified and has developed extensive experience dealing with both Sales and Lettings administration.